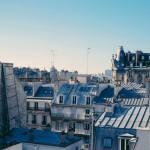 Short-term renters in Paris now run the risk of spending a year in jail now that French MPs have voted to raise the maximum sentence for failing to declare a holiday rental. Let’s examine what could have triggered the passing of draconian legislation. In the past 15 years, the rental market in Paris has changed quite dramatically. First came the specialised websites that provided renters with platforms to advertise their apartments to a worldwide audience such as VacationHomeRentals, HomeAway, VRBO and the French equivalent Abritel. 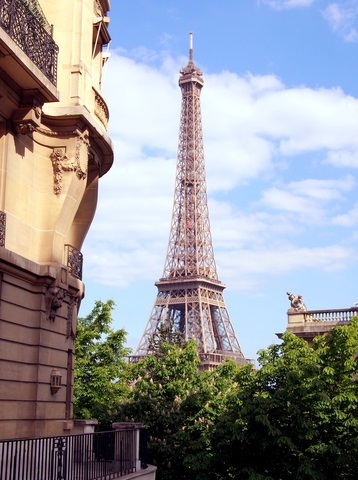 Some renters started speculating by buying more and more apartments but over the last few years, an increasing number of owners have started getting worried because they felt that the Paris town hall was on their tail. Many companies started selling off their properties to move to more hospitable markets such as London or Berlin. This also coincided with the French economy faltering. Then came OneFineStay and of course the infamous AirBnB. What was initially a relatively small number of owners renting out their apartments snowballed into a massive influx of properties. Today, there are nearly 900,000 apartments advertised on Airbnb, more than in any other city in the world. But this should not come as a big surprise given that holiday makers have complained for years both that there are not enough hotel rooms in certain areas of Paris and that hotels are generally not of a very good standard. In 2015, the total number of hotel rooms in Paris was estimated to be around 76,700 rooms, nearly half the size of London, estimated at around 155,000 rooms. 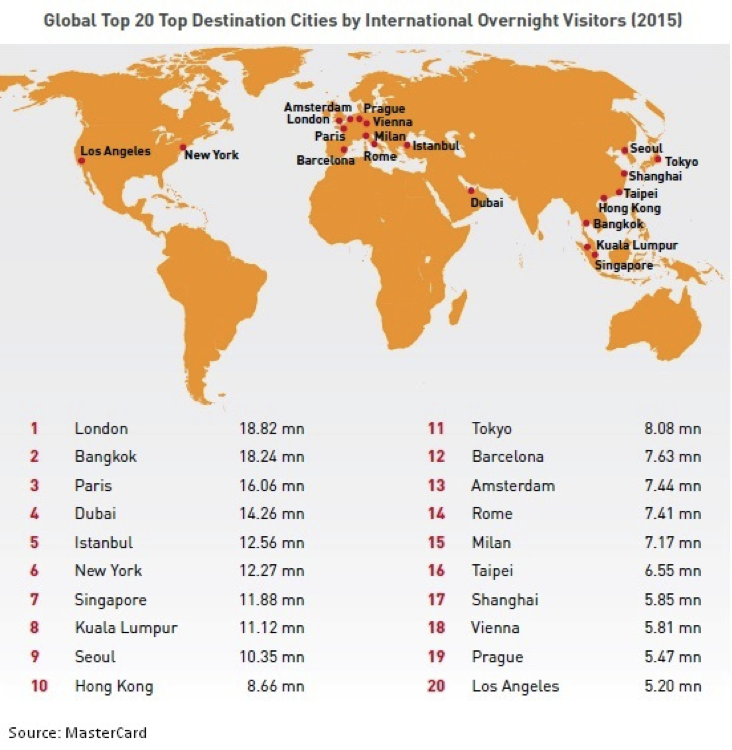 And yet, in 2015, the number of overnight visitors was 18.82 million for London vs 16.06 million for Paris. It seems that although Paris is the second most visited city in Europe after London the total number of hotel rooms available to host the visitors is not adequate. Could it be the reason why Parisians and investors have realised the potential and jumped on the band wagon? Owner occupiers, long term renters, investors, hotels, everyone seems to be advertising on AirBnB. This dramatic increase in the number of available properties has of course had a substantial impact on prices per night which have come down dramatically in the last few years. 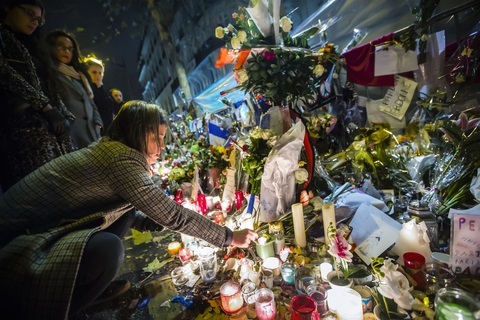 Of course, 2015 was not a great year for Paris. Two terrorist attacks have also had a detrimental effect on the holiday rental market. Tourists especially from the US but also from all over the world have cancelled trips or have postponed coming to Paris or even Europe. 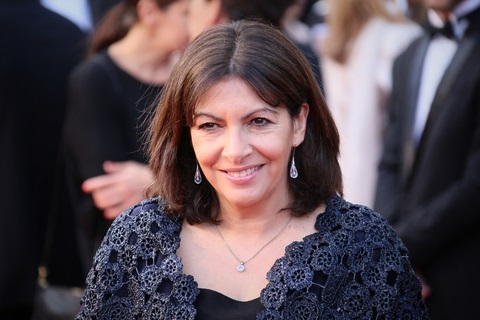 Is this the reason why Anne Hidalgo is crusading to stop holiday lets in the capital? What is interesting though is that initially, AH objected to the fact that it meant that the Paris Mairie was losing out by not receiving local taxes that hotels normally collect on its behalf. This was quickly resolved with AirBnB saying that they would pay local taxes on behalf of holiday makers booking on their website. The mayor received 1.17 million euros in tourist taxes for the final quarter of last year. She then decided that this would not be the end. Now the mayor is threatening to go after renters by sending in inspectors to clamp down on unauthorised holiday rentals. Their owners can face fines of up to 100,000 euros although this has not been applied as yet. It is worth pointing out at this stage that Parisians are unique in this instance. 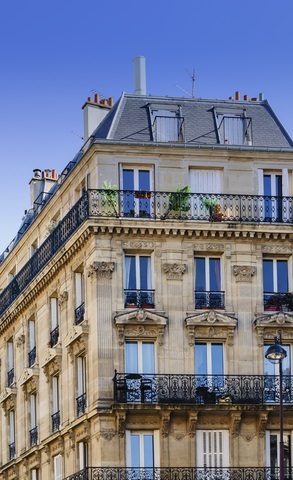 Inhabitants/owners living in Neuilly s/Seine or Levallois Perret in the outskirt of Paris do not have to comply with the same rules and sometimes even, town halls encourage short term rentals by giving investors tax breaks. Simple more and more Parisians are complaining that this is changing the character of areas where they live because instead of having permanent residents, they now have holiday makers as neighbours. People hate having new people coming in and out with big suitcases and not knowing if they are about to break in or if they are genuine holidaymakers. The number of complaints has increased dramatically and the council is now thinking of enforcing a rule that owners can only rent for 4 months a year without a licence (better known as the Alur Law). MPs have also voted to raise the maximum sentence for failing to declare a holiday rental to a year in prison. AirBnB and other rental websites argue that they help create more jobs because they bring more and more tourists to the capital. However, this is something that the locals are not keen to see. They do not want the character of their districts to change. But can this be stopped and, more importantly, should this be stopped? Most large cities are experiencing the same changes. 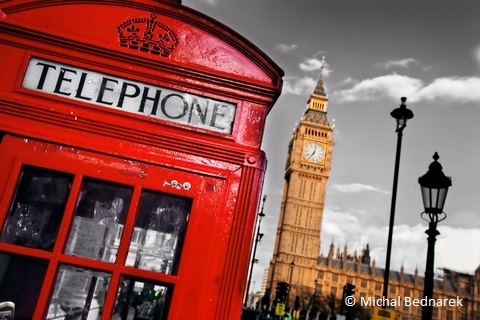 Whether it is London, Lisbon, Rome, Madrid, Bangkok, tourism has become part of everyday life. How different are London and Paris approaches? Let’s look at how London reacted to the same problem. Up until 25th May 2015, London had similar rules to Paris. Anyone renting for period of less than 3 months had to apply for a special licence from the council. However, some councils applied the law to the letter, such as Westminster Council for instance and others such as Kensington and Chelsea, turned a blind eye. This all changed, back in February last year, when housing Minister Brandon Lewis outlined details of a reform of a law dating back to 1973 that prevented Londoners from renting their home for less than 90 days without gaining planning permission. Failure to do so could result in a fine of up to £20,000 per offence. He argued these laws were “poorly and confusingly enforced across London” and that, with the rise of sites such as Airbnb, OneFineStay and Gumtree, there was increasing demand for people to be able to rent out their flats temporarily. It also believed that a reform of the law would help boost tourism to the capital. The law was finally approved and since 26th May 2015, the new rules mean that short-term letting of homes is now allowed to a maximum 90 nights in a calendar year, putting London on the same footing as other English towns and cities. You might argue that this is not as generous as Paris 4 months vs 3 months in London. However, Paris only authorises owners to benefit from this law if their property in Paris is registered as their main property. If it is a holiday home, then this is not allowed. Therefore, if you thought that whilst living in London, you could rent out your apartment for a few months here and there, think again. Whilst owners are now able to rent out their main property legally without going through administrative hoops, this is not the case for secondary residence and holiday homes. From now on, owners will need to obtain a change of use authorisation for their homes from the town hall. The good news is that the other owners do not have a right of veto to any change of use. Cities will, if they so wish, be allowed to give only a temporary authorisation that would last one or two years. So should the mayor fight it or embrace it? In view of all this, far from adopting a more liberal attitude that some hoped that Paris would, the government has found a way to reward Parisians who live in the capital full time by allowing them to supplement their income. At the same time they have it would seem, stopped speculators and expats profiting from tourism thus forcing them to sell their property or rent it illegally. The question that one might ask is how can they possibly enforce the law without having hundreds of inspectors keeping tabs on people coming in and going out? Are they members of the family? Friends? Distant relatives? It seems that without neighbours spying on them, this will not be enforceable. Could Paris do the same as London and accept that its citizens should all have the same rights whether they live in Paris, Neuilly s/Seine, Nice or Bordeaux? Shouldn’t laws that were created before the internet existed and before so many people had this thirst for travelling around the world and visiting new cities be reviewed? When you cannot fight it should you not embrace it?